Working for a corporate gym we witnessed first hand how clients and trainers were treated like just another number. We decided it was time to break the mold and started our own private training facility where we cared how our clients were progressing as well as not charging them an arm and a leg to reach their fitness goals, helping them to live a healthier life style. We are now part of the greater solution to the growing obesity numbers in this country not a part of the problem. 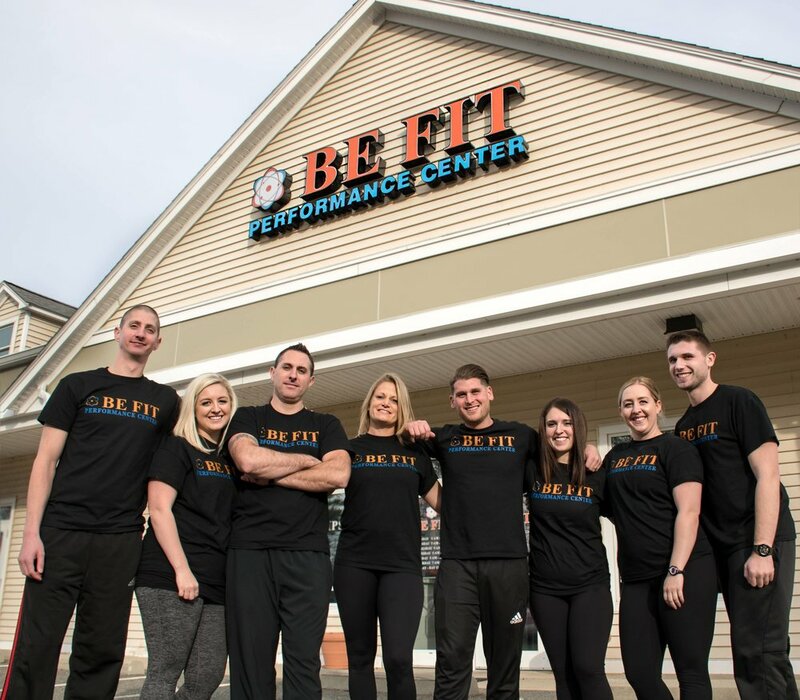 Come see how Be Fit Performance can change your life! "Upon retiring after 30 years as a police officer it was important to me to stay active and healthy. The “retiree” mindset too often includes becoming lazy and inactive. 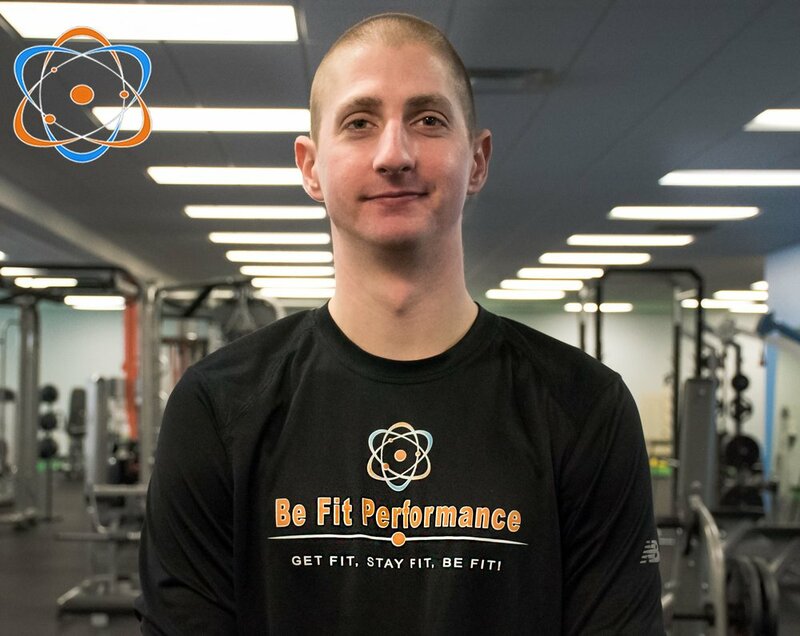 When I met Brandin prior to the opening of Be Fit Performance his personality, personal attention and his dedication to every client won me over. 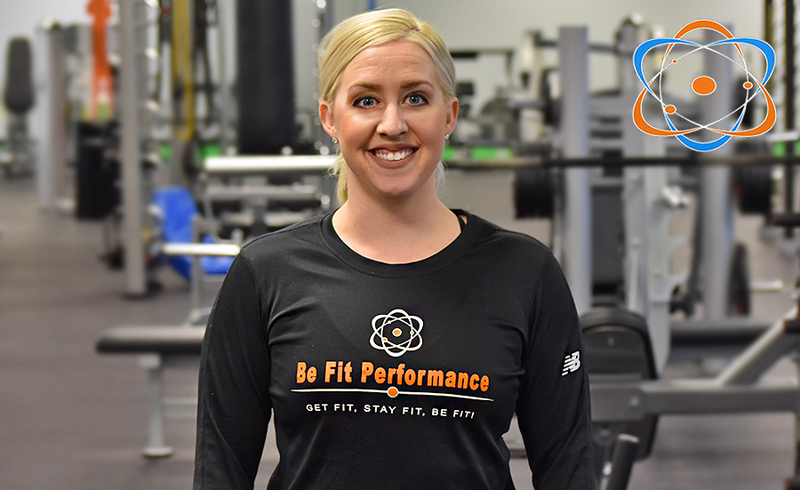 As one of the original clients of Be Fit Performance when they first opened I am pleased to have incorporated the ritual of attending my sessions into my weekly routine. Brandin and his staff are cordial, welcoming and always make you feel at home while providing the best personalized instruction and plan for healthy living. I feel healthier, stronger, and satisfied that I DO SOMETHING about my health and fitness. And I’m pleased that I’ve chosen to do it at Be Fit Performance. One on one attention, a workout regimen tailored specifically for you, and a staff that cares makes Be Fit the only choice if you’re serious about fitness and feeling good about yourself." 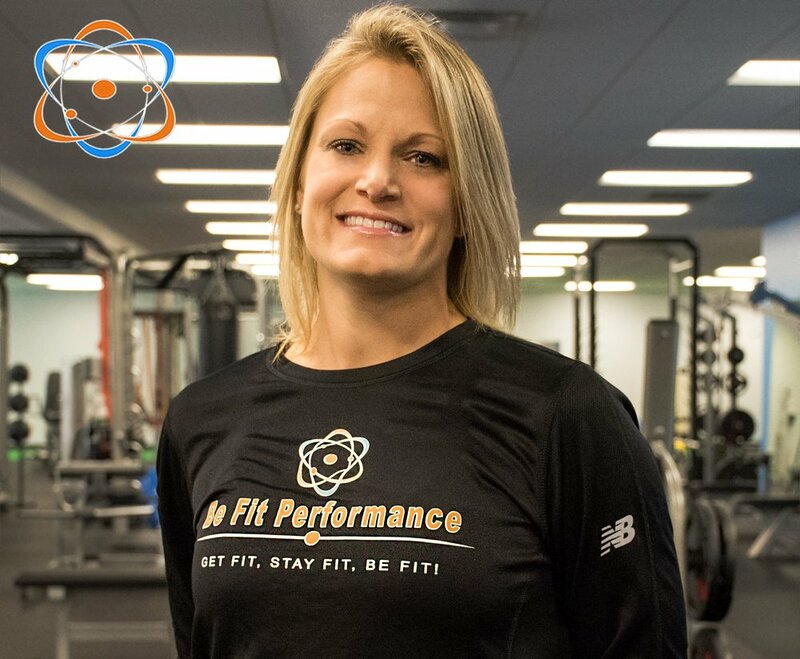 “Prior to joining Be Fit Performance, I’ve had what I thought were good personal trainers in NJ and VT. Be Fit Performance has provided me with what I now know is excellence in Will Amaral. 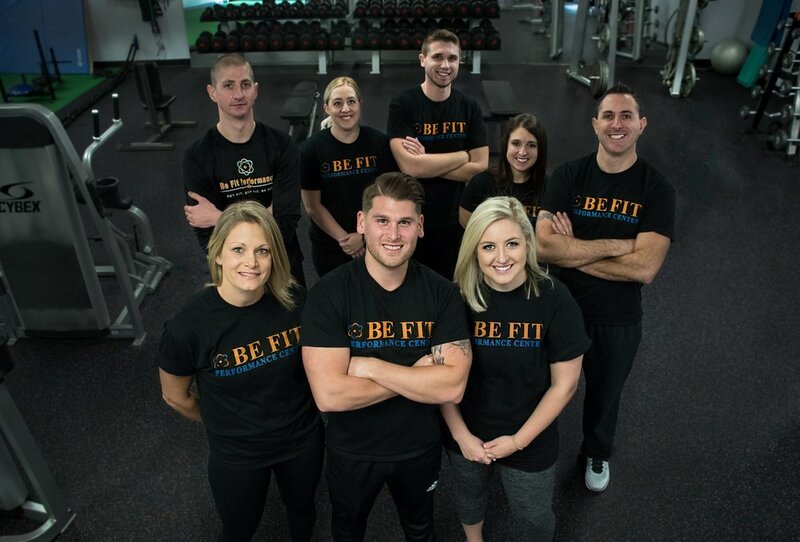 He has a vast repertoire of exercises and he, like the Be Fit Performance encourages, is able to adapt exercises to fit my own fitness level. He is able to tailor my fitness program so that I am able to continue to achieve my personal fitness goals. I always know that my sessions are planned according to my strengths and weaknesses because of the thorough knowledge of exercises and techniques that are offered. So, whether your goal is weight loss, strength building or endurance or individual or group sessions, you won’t be disappointed. I’ve always looked forward to all of my sessions with a motivated staff. Bravo!